New Yorkers are looking to have a corner in Manhattan named after the idolized New York Times photographer and street style savant Bill Cunningham, who died on Saturday at age 87. For decades, the extraordinary photographer Bill Cunningham stood on the corner of Fifth Avenue and 57th Street, photographed New Yorkers, and showed us to the world on the pages of the New York Times. 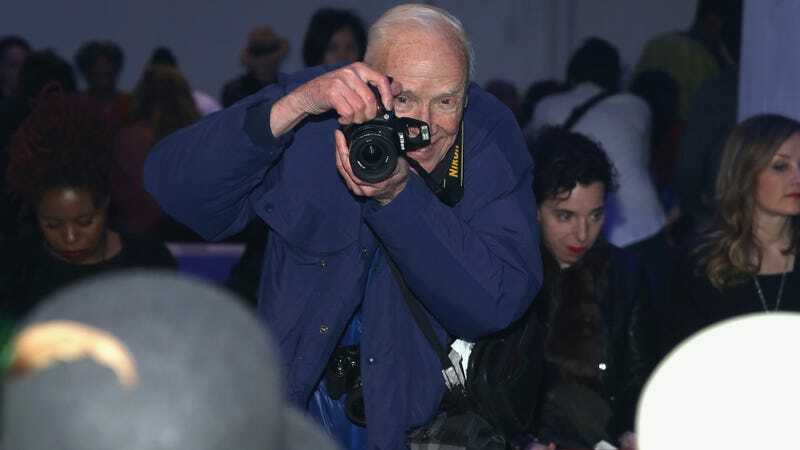 His unerring eye for what was fashionable, his documentation of everyday New Yorkers wearing and doing extraordinary things, and his love of our city and its people made the corner of 57th and Fifth Avenue “Bill Cunningham’s Corner” long ago.